Those eyes. Those dimples. That perfectly rumpled hair. Can't get enough of swoon-worthy Dr. Patrick Drake? Then this is your lucky week! 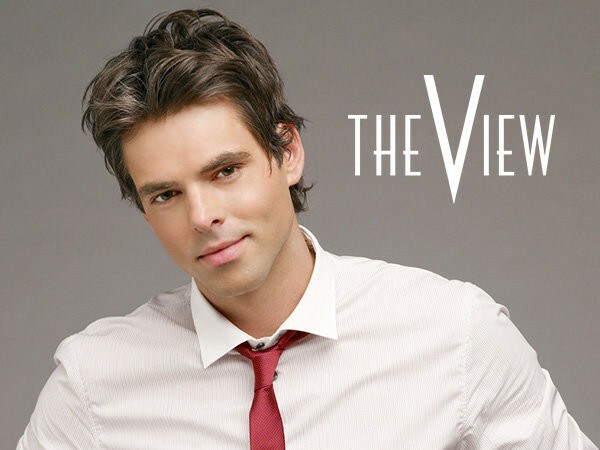 As General Hospital's 50th anniversary celebration continues, Dr. Drake's portrayer Jason Thompson will co-host The View on Wednesday, October 23, 11e|10c|p. Thompson joined the cast of GH in November 2005, and has earned three Daytime Emmy nominations. Tune in Wednesday to see if the ladies of The View can get Jason to spill any secrets on the love triangle brewing between Patrick, Sabrina and Robin!